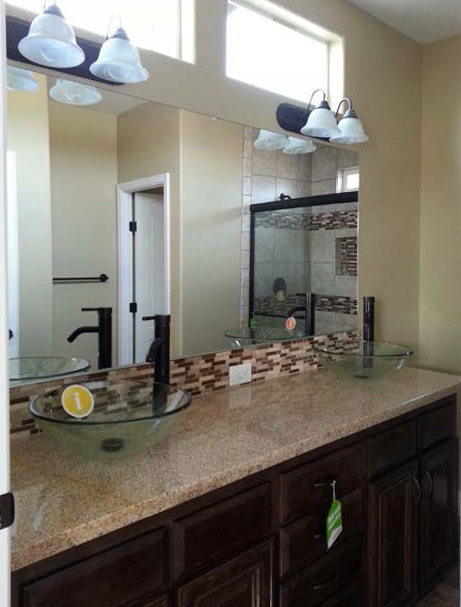 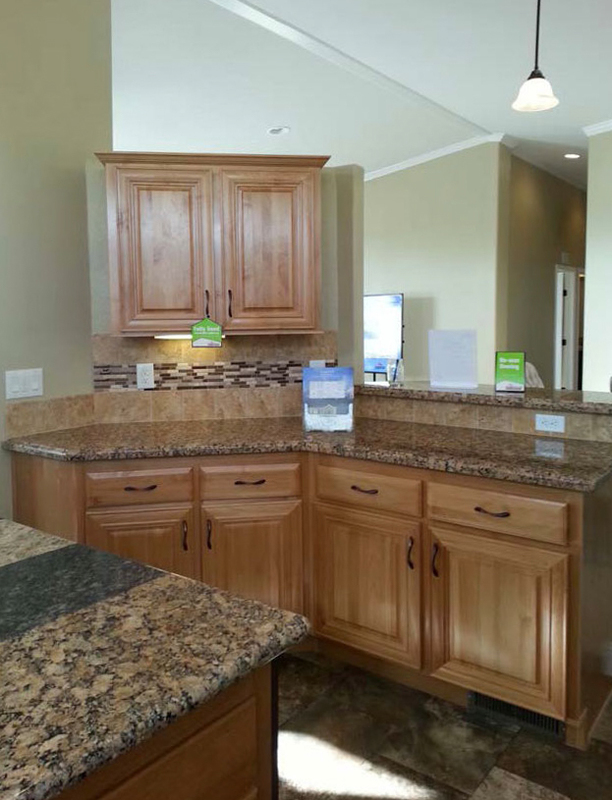 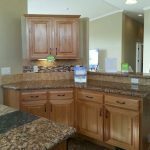 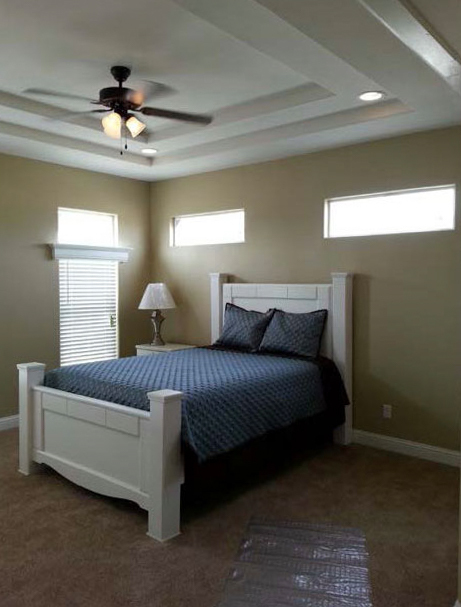 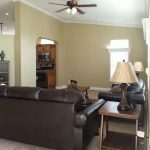 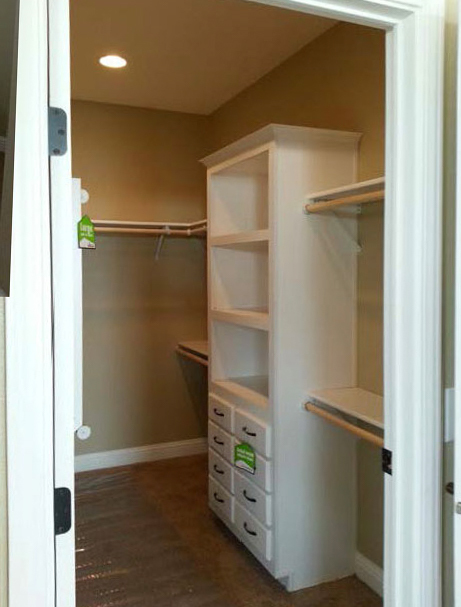 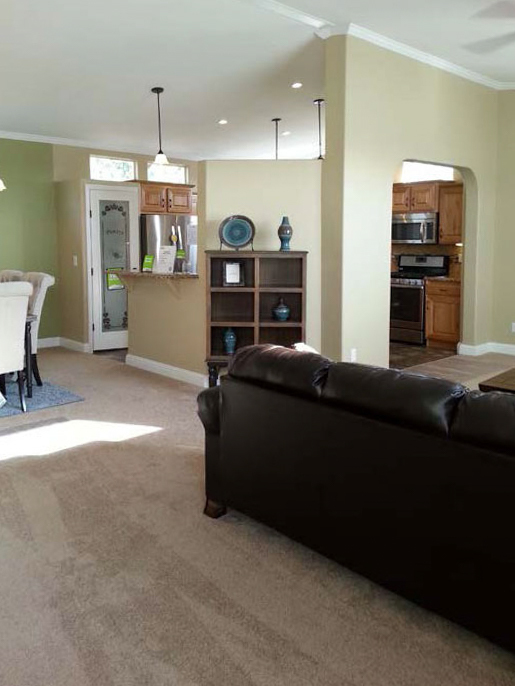 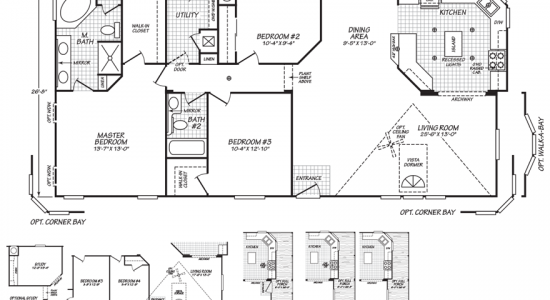 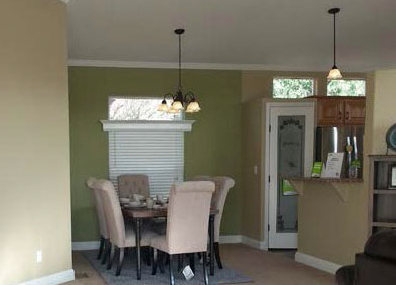 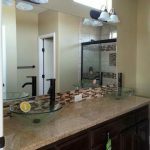 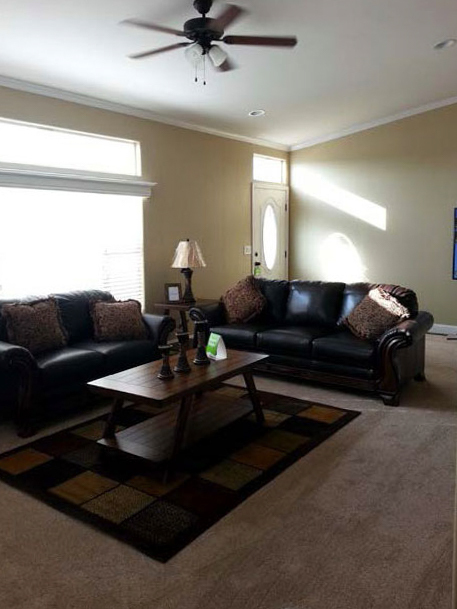 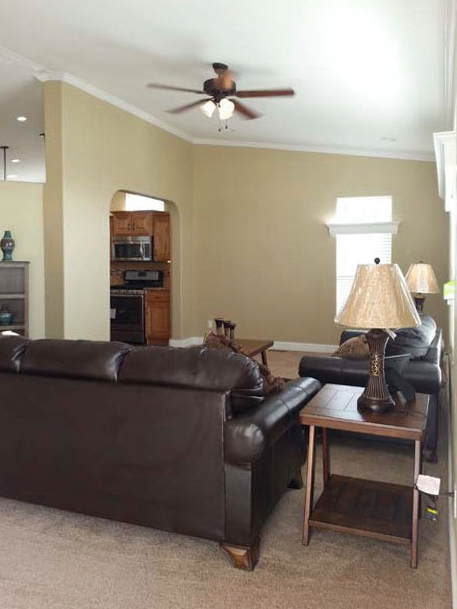 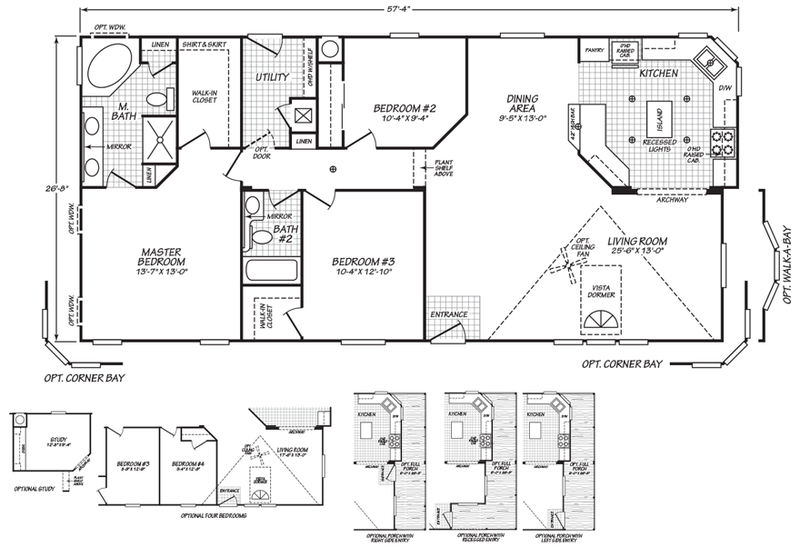 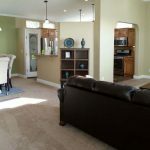 The Ellis model has 3 Beds and 2 Baths. 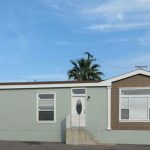 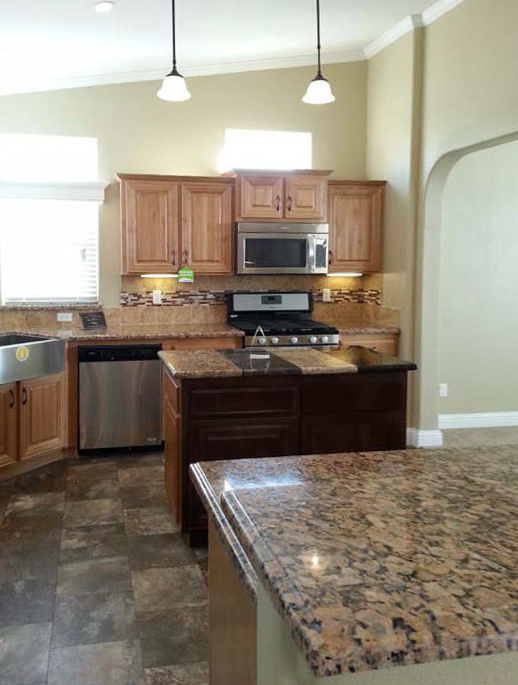 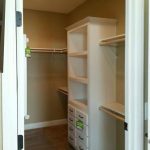 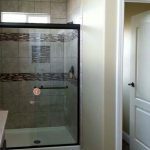 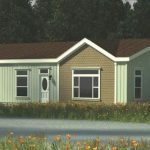 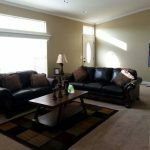 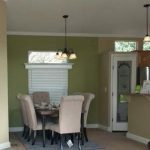 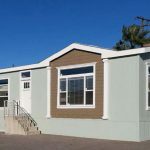 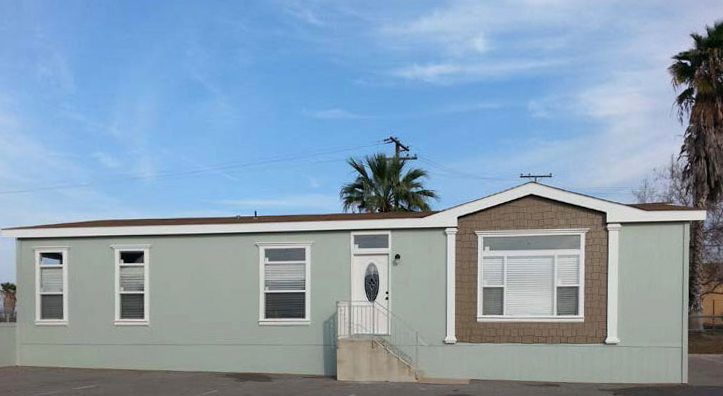 This 1510 square foot Double Wide home is available for delivery in California, Arizona, Nevada. 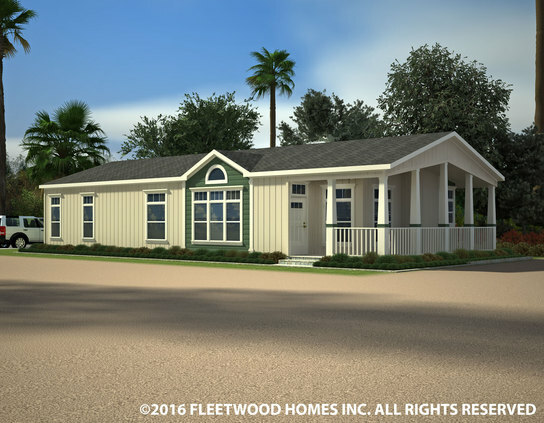 A tremendous amount of square footage in the Ellis model is dedicated to the jumbo-sized living/dining room, which for some families is a must have quality. 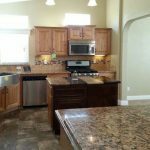 The kitchen, with its recessed entrance, is a cook’s dream! 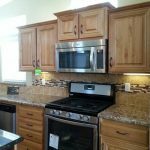 Standout features include modern overhead lighting, an island dinette, raised overhead cabinetry and a 42” angled high bar. 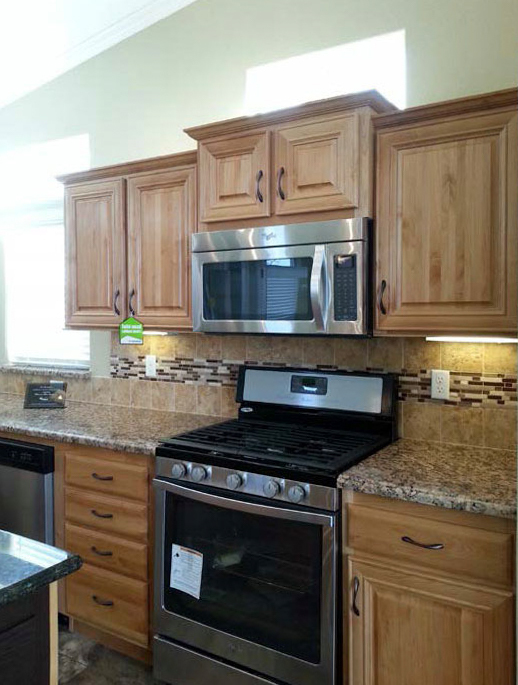 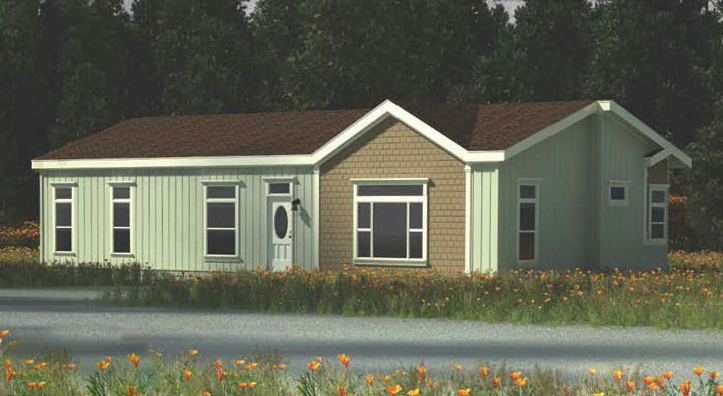 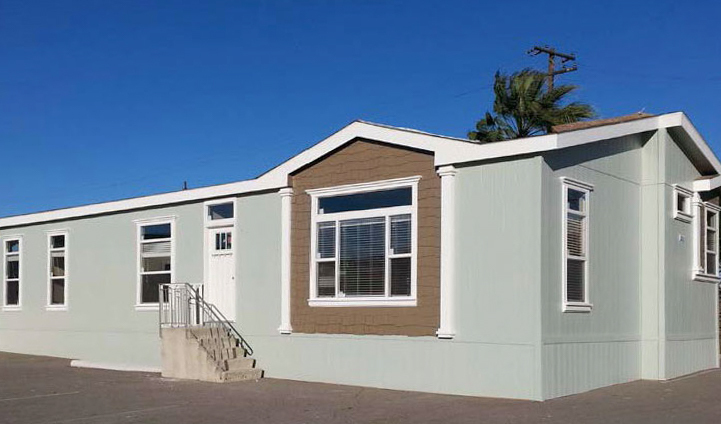 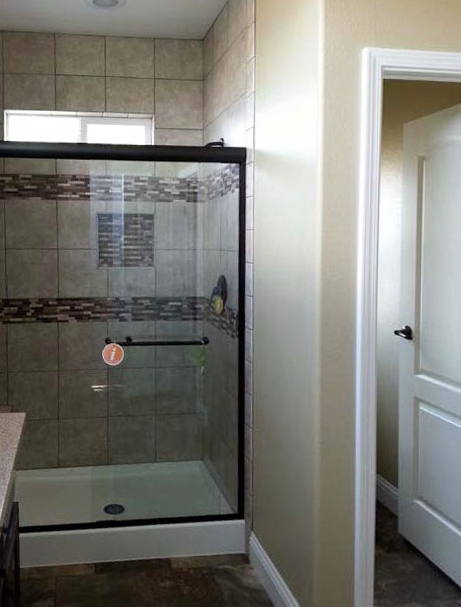 Ask your housing consultant about the other great features that come standard on the Ellis manufactured home.